Mexico is not just the producer of some of the world’s best coffees; it’s also a country that has played an important role in the history of Let’s Talk Coffee®. The event launched in Mexico in 2003, and the country hosted the first three incarnations of Let’s Talk Coffee®. In 2016, 11 years after the last Let’s Talk Coffee® in Mexico, we’re thrilled to take the event back to where it all started. As we gear up for Let’s Talk Coffee® Mexico, let’s take a closer look at our host country and its important role in the coffee landscape. Mexico is the eighth-leading producing country by volume, according to the International Coffee Organization (ICO); in 2015 the country produced 4.5 million bags (almost 500 million pounds). The majority of the country’s 400,000 coffee farmers are smallholders from regions in the southern part of the country such as Oaxaca and Chiapas (the latter of which will be the destination for a field trip during Let’s Talk Coffee®). Mexico’s history of coffee production began when Spanish colonists brought coffee plants from Antilles to Veracruz in the 18th century. 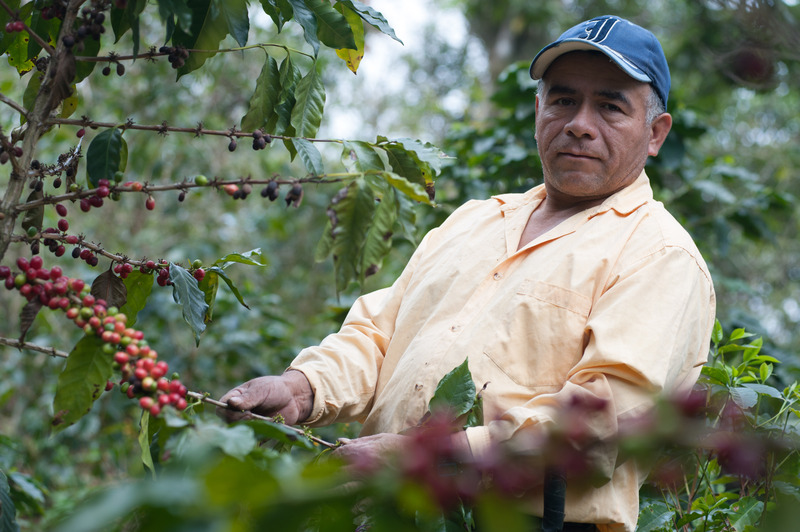 Soon after, the crop became commercialized, but the Spanish were focused on the country’s more profitable mineral deposits, leaving coffee as an afterthought; Mexico never became a “Banana Republic” like many Central American countries. With little Spanish investment in coffee, the indigenous farming communities retained their small farms in remote mountainous locations and the isolated countryside for years after colonialism ended. INMECAFE, or the National Coffee Institute of Mexico, provided credit and technical aid to producers. The government promoted coffee production for indigenous farmers through this program and coffee production grew during the 1970s and 1980s. The ICO then ended its price controls and the government’s support began to fade. When INMECAFE was dismantled, producers struggled to find buyers for their coffee. 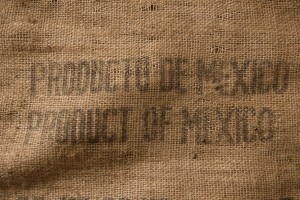 This period of time in which both quality and quantity suffered is known as “the coffee crisis.” In 2005, Mexico exported only 1.7 million bags of coffee, its lowest exported shipment of coffee in history. Many smallholder farmers were solely invested in their coffee production and had to find a remedy. They formed collectives to fill the void left by INMECAFE. Although Mexico’s current production of 4.5 million bags is a rebound from its 2005 numbers, the country is still struggling with significant challenges—among them coffee leaf rust (also known as Roya), an airborne fungus that suffocates the plant and prevents fruiting. In the past couple of years, some farms lost 70% of their anticipated harvest. 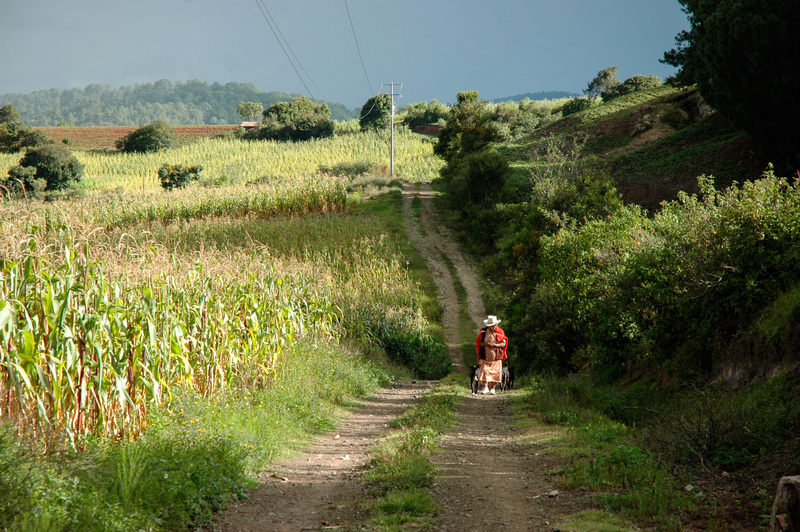 But just as before when confronted with a challenge to their crop, Mexican producers are working to improve and innovate. SAGARPA, essentially the Secretary of Agriculture in Mexico, is investing resources to revive the industry. One of its programs focuses on planting Roya-resistant varieties, while another trains farmers on best practices for working with the environment, rather than farming for yields alone. Though it will take a few years for these trees to mature, the government believes that it is a necessary investment, as production is expected to be lower in 2016 than it was in 2015. 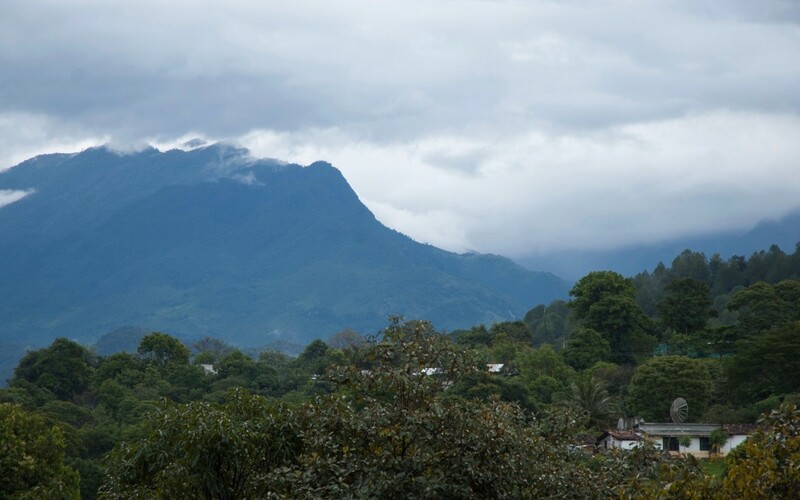 Despite diminished yields, Mexico has much potential to return to its former powerhouse producing status: The country’s topography, soil conditions, climate, and altitude all contribute to its ability to produce top-quality coffee. Mexico’s coffee production and strategy for combating Roya will be among the topics discussed in the Let’s Talk Coffee® program. We hope you’ll join us to take part in this important discussion and explore collaborative solutions. Registration is open now!